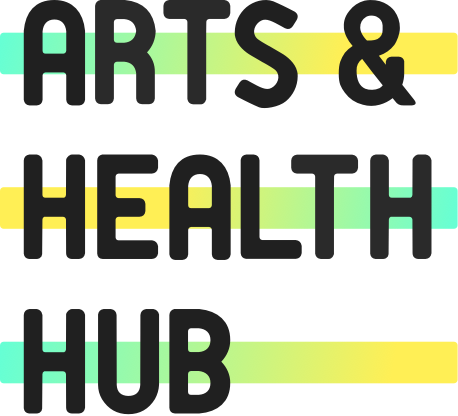 If you'd like to sign up to receive updates about the Arts & Health Hub artist peer group, please provide your details below. You'll receive monthly updates on the dates the group meet, as well as re-caps after each session about who shared what and any opportunities mentioned. Please click below to confirm that you'd like to receive updates by e-mail.